A contemporary ground floor flat which forms part of this modern and highly regarded building situated on New Church Road in central Hove. As you enter the flat you are immediately struck by the light and spacious layout along with the overwhelming feeling of quality. The south facing windows flood the flat with light and the apartments benefits from beautiful solid oak flooring and video entry system emphasising the security this building has to offer. The main living room has an open plan layout with a well fitted kitchen with integrated appliances and fine elevated views along New Church Road. 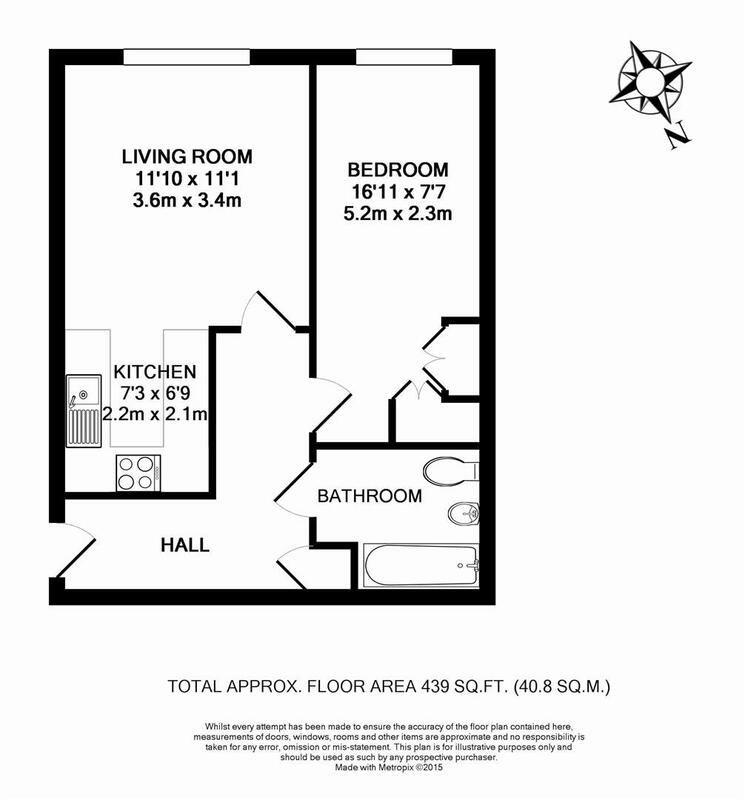 Off the entrance hall you have the double bedroom with fitted wardrobes, modern bathroom suite and a good size airing cupboard housing the boiler. Outside the flat benefits from superb landscaped communal gardens to the rear of the building, underground secure parking for one vehicle and visitor parking at the front of the building. Early viewing is highly advised to avoid disappointment, due to the quality this property has to offer, through the sellers sole agents Mishon Welton.